With the MoPlay App, Canadian-based users can enjoy sports betting and casino games on their mobile device from anywhere. The app is currently available on both iOS and Android devices and allows users to access the Welcome Bonus, offering all new users the chance to get a 100% bonus on their first deposit worth up to $100. How can I download the MoPlay App? As mentioned before the MoPlay App is available on both iOS and Android devices. The app will begin to install and launch when complete. The app will automatically download and start installing when complete. The MoPlay App requires iOS system users to have a mobile device that has iOS 9.0 or later. Devices which are compatible with the iOS app include iPhone, iPad and iPod touch. Android users will require an updated mobile device with Android 9.0 or greater. Download the app based on the operating system of their mobile device. Make a qualifying deposit in the cashier section of the platform. A turnover requirement of 3X the bonus must be completed before users may withdraw bonus funds. Alerts- user can set their app to receive notifications whenever a bet is completed or one of their favourite teams is available to wager on. Casino Games– users will have the option of playing a variety of casino games which include slots and live dealer games from anywhere. Cashing Out- a cash out feature is available which allows users to the buyout of bets before they complete based on the state of play. Click on the ‘Place Bet’ button. Click on the ‘Deposit Now’ button. The money will be immediately withdrawn but can take between 3-7 days to realize. A live chat conversation will pop-up in your app. The MoPlay App provides a useful solution to the problem of sports betting and casino gaming on the go. 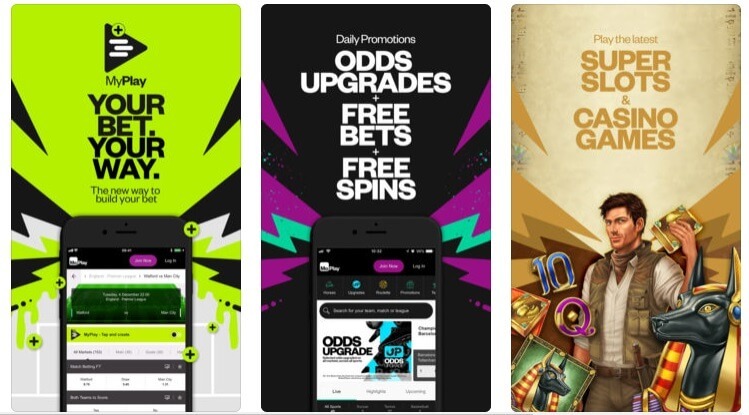 The app gives users the chance to bet on a variety of pre-match and live betting markets as well as play a series of fun casino games which include live dealer games and slots. A Cash Out function is also available for bettors, which allows them to buy out of wagers before they have completed. Where the app could stand to improve is by giving users live streaming which can be used to follow games while live betting. 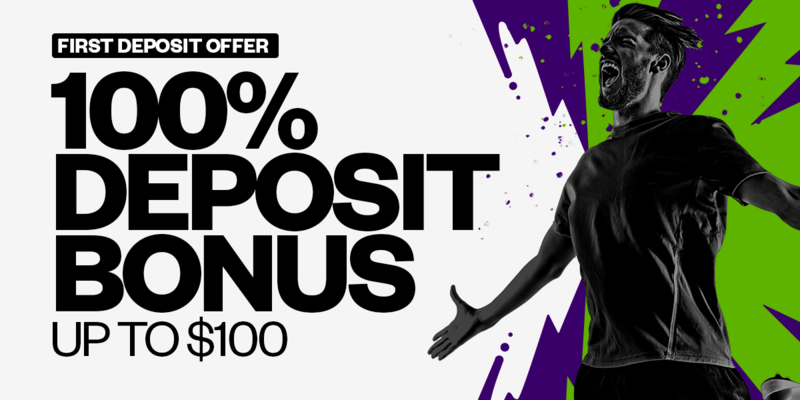 Keep mind that when you register you can activate the MoPlay Welcome Bonus, giving you the chance to get up to $100 in bonus cash when you make your first deposit. You can check more information in our Moplay review.